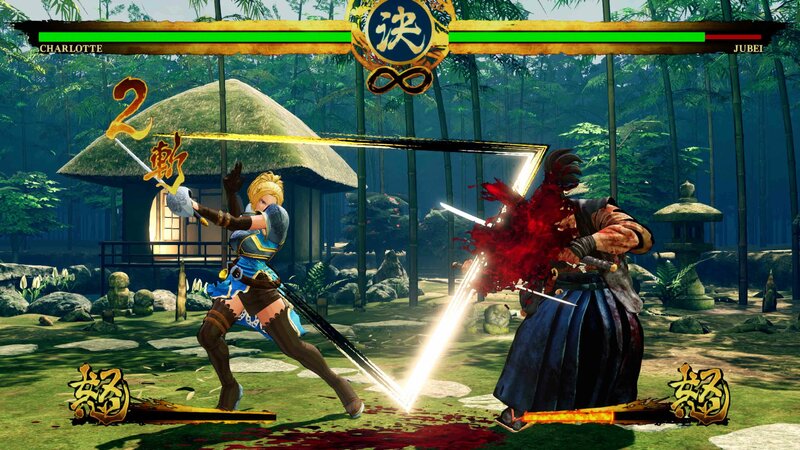 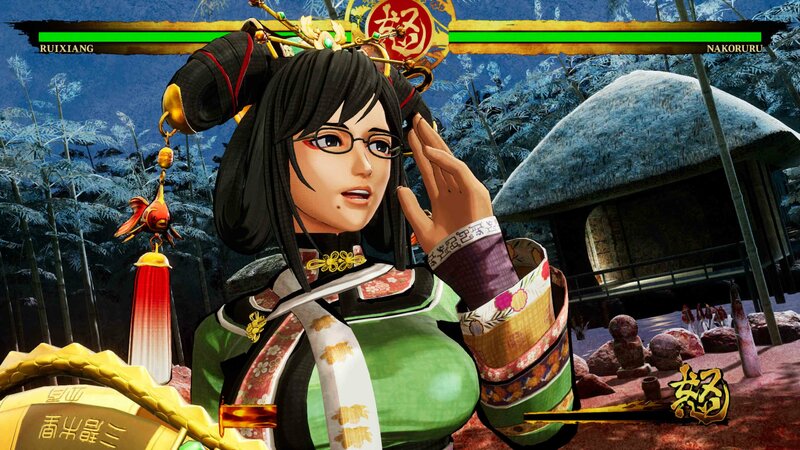 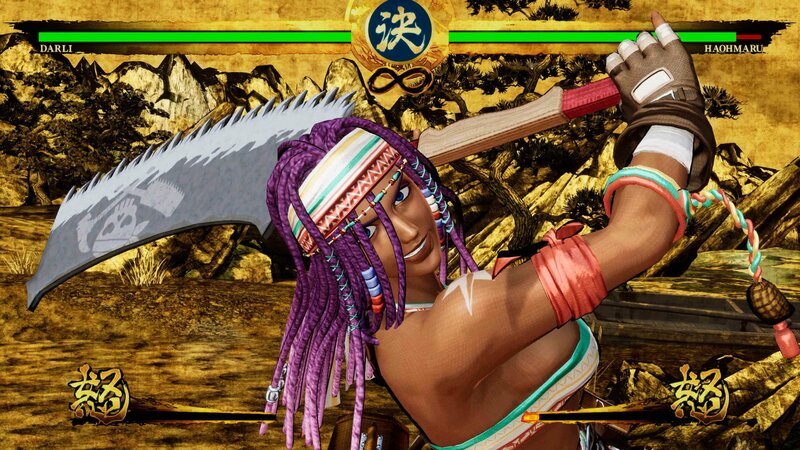 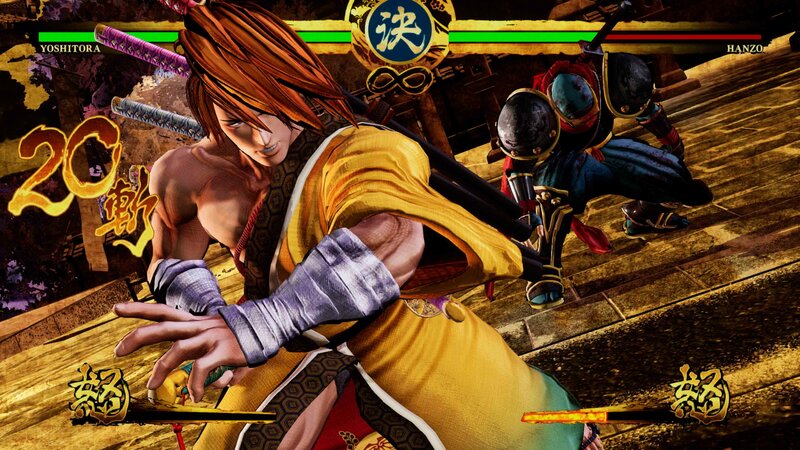 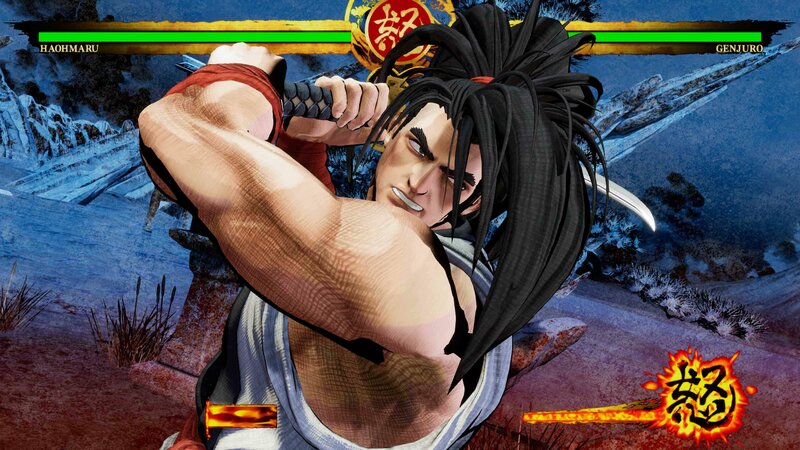 Let's take a look at the latest Samurai Shodown (2019) screens! 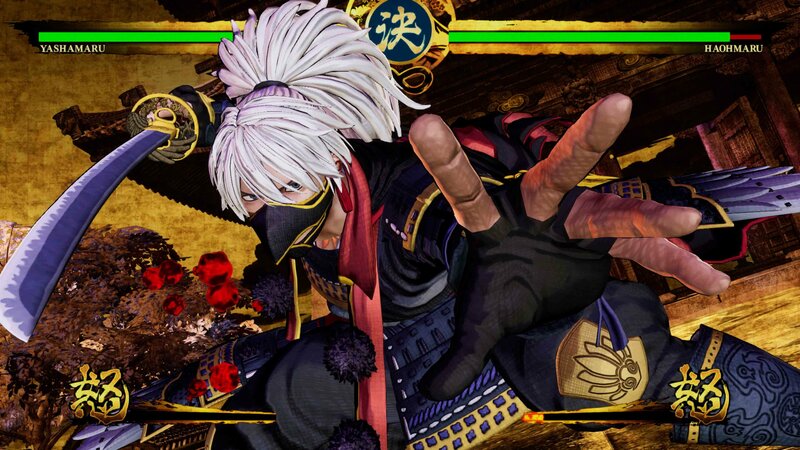 In the new batch of HD screenshots, we get a closer look at veterans Ukyo Tachibana, Hattori Hanzo, Genjuro Kibagami, Charlotte, and Yoshitora Tokugawa, as well as some of the newcomers. 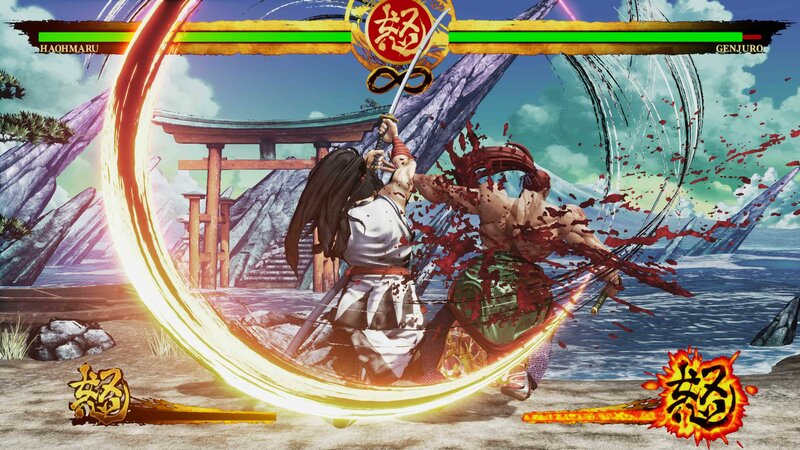 The game's visuals appear to have improved very significantly since the game's original announcement. 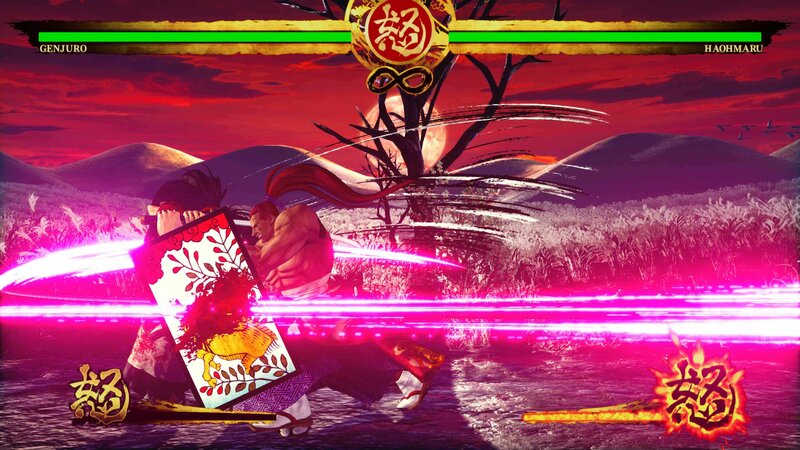 The beautiful stage designs and special move effects are looking as vibrant as ever and pay homage to the original art style of the iconic 2D series. 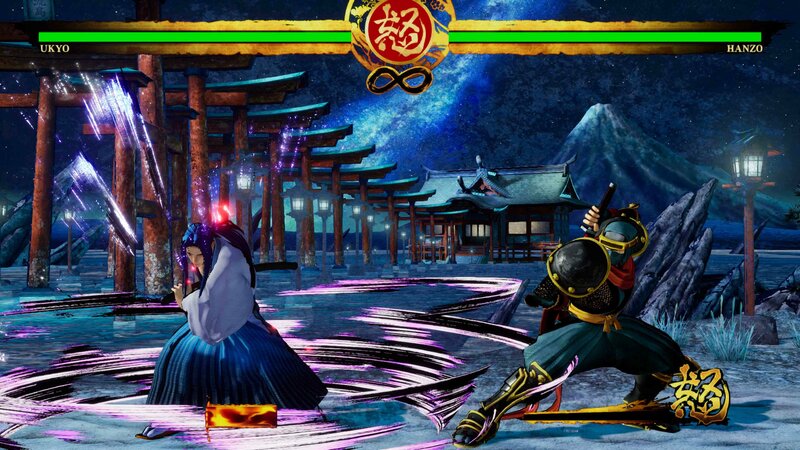 As a bonus, here's a new gameplay set featuring director Nobuyuki Kuroki playing against pro player, ET. 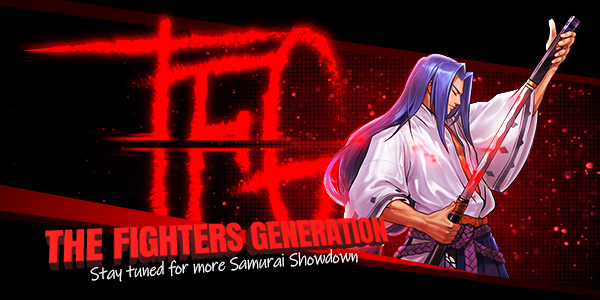 Stay right here on FightersGeneration.com for continued coverage of Samurai Shodown!